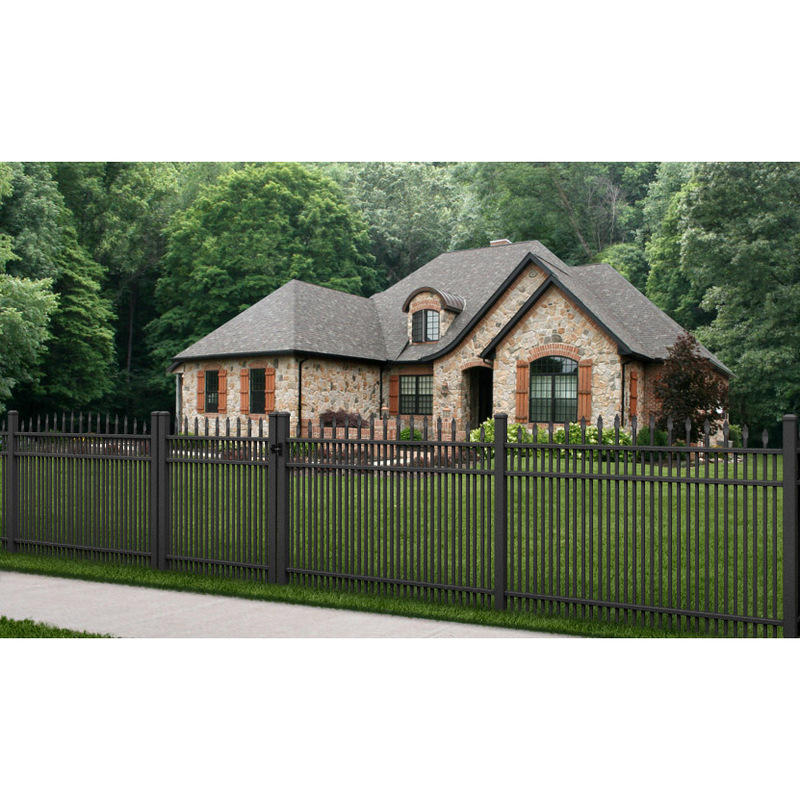 Ultra UAS-351 Aluminum Fence Section | Hoover Fence Co. 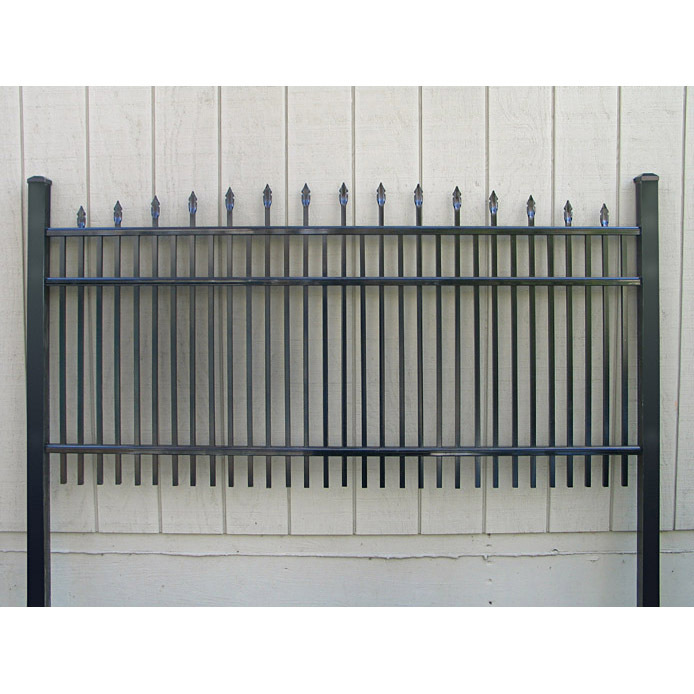 The Ultra style UAS-351 aluminum fence has convex spears above the top rail and double pickets below. 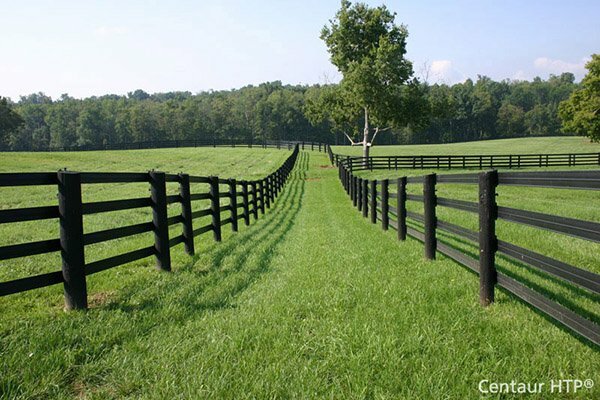 All heights have three rails except the 6' height which has 4 rails.